behind the wheel and resume their normal lives. Furthermore, because we believe that having safer roads in the community benefits everyone, we are offering subsidized pricing, funded through the Mathers Foundation, for DUI treatments. Please call 815.444.9999 today to set up your appointments. At the Mathers Recovery, we believe in having safer roads for everyone. We provide the needed treatment for our clients to fulfill their obligations so they can get their driving privileges restored. 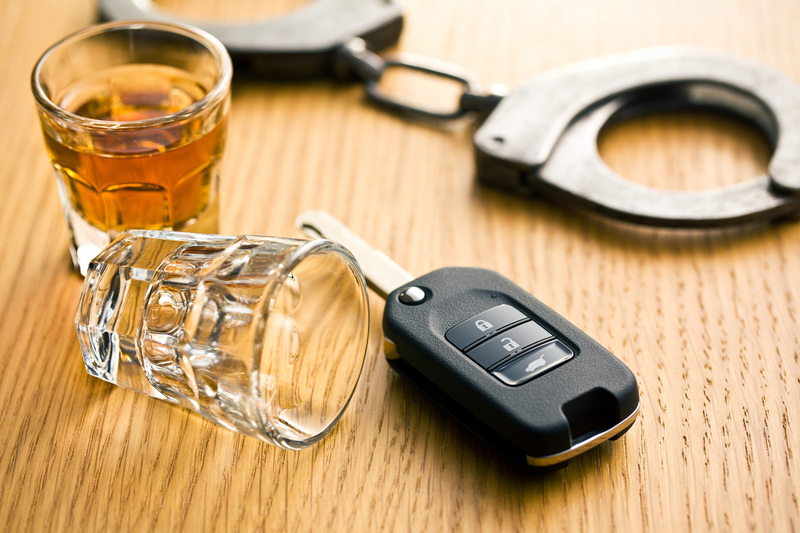 We are DASA Licensed facility offering subsidized pricing through our Mathers Foundation for DUI treatment; this is our way of giving back to the community. If you or someone you know received a DUI or struggles with alcohol/drug addiction, we can help! At Mathers Recovery, we care about everyone. The sole priority at Mathers Clinic & Mathers Recovery is towards the emotional well-being of the individuals and families that we counsel. Our skilled multi-disciplinary staff of providers represents one of Illinois’ largest and most qualified group of professionals: board-certified psychiatrists; marriage and family therapists: licensed social workers; clinical psychologists and clinical counselors. We are committed in providing outpatient therapy that is conducted in the most compassionate and confidential environment for all ages. The Mathers Clinic & Mathers Recovery is uniquely able to offer the broadest range of specialties and treatment services in the area. Our practicing members average 40 years of providing mental health services within the communities representing the Boone, Lake, Kane, McHenry and Winnebago counties. Evaluations are offered at three of our offices: Elgin, Rockford & Woodstock. Treatment and early education are offered at Crystal Lake, Rockford & Woodstock offices.